If you’re asking yourself “what is short sale in real estate”, we can only hope you’re considering it from a buyer’s perspective. For a seller, the short sale definition basically describes a scenario that’s only one step above a foreclosure. We’ve covered the answer to the question “what is a short sale” before on this blog. You can check out a short sale vs. foreclosure comparison here. But, for this post, join us as we approach short sales from the perspective of a potential first-time owner. What is a short sale on a home? Short sale homes can be great deals for buyers and, in a sense, they put the seller at an advantage, too, at least when compared to a foreclosure. In a short sale, the owner gives a home up for less than the amount they owe the mortgage company. That’s how the sale of the home ‘falls short’ of meeting the mortgage limit. Lenders usually only accept such terms for homes whose market values have already dropped. 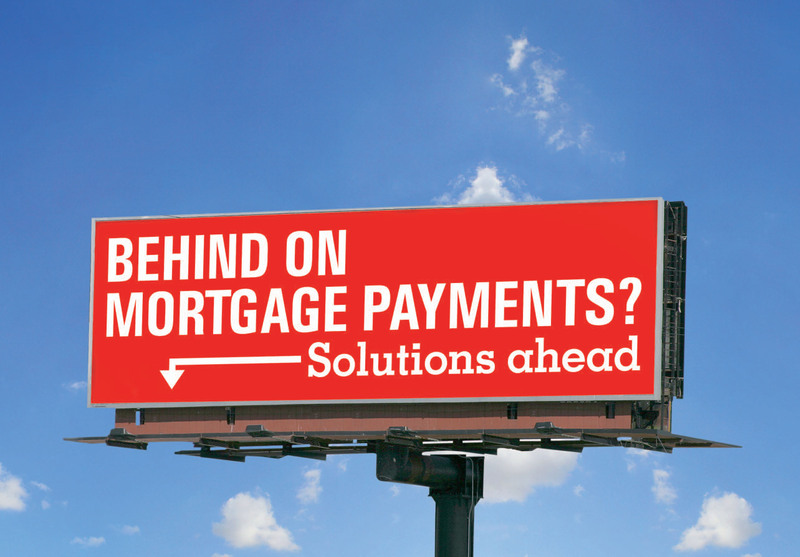 Why do both lenders and mortgage owners sometimes prefer this option to a foreclosure? 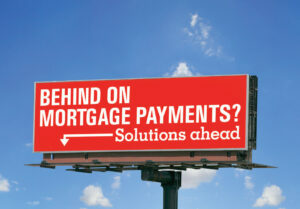 Because, for lenders, short sales can be less complicated and costly than fighting a delinquent debtor for another REO. And, in some cases, the defaulting owners manage to convince the bank to report their debt to the credit bureau as ‘paid in full’. This comes with less of a negative impact on their credit score than a foreclosure. First off, be aware that the short sale process can be complicated and will often fall through. That’s because, in a short sale, one or more of the parties involved, on the money-receiving end, ends up walking away with less or no money at all. A recent expansion to the government-funded program Making Home Affordable says lenders can receive $1,000 if they allow delinquent owners to short sell, when mortgage refinancing is not an option. This might be a good deal for properties with a single lien, but will likely not work for those with multiple liens. Forget ‘short sale counselors’. They usually won’t do much, save for negotiating a very small price from the seller, charging you more, and pocketing the difference. But don’t DYI such a deal either. Opt for an experienced realtor, who can provide reference for their previous work with REOs and/or short sales. Have the home properly inspected. Financially distressed homeowners often let their property fall into disrepair. Likewise, they’re often wary of disclosing the real condition the home is in (e.g., any major structural issues). Proof of income and assets – these include bank and tax statements for the past two years (at a bare minimum). If the owner has any assets or money, including a retirement fund, the bank is not likely to let them get away with debt. The same goes for owners whose documents don’t match their initial home application. Market analysis – this has to prove the home isn’t likely to sell for anything more than the short sale price, as its value has fallen. To highlight this, you’ll need a list of similar properties in the area which have sold (or are about to sell) in the past 6 months. If you’re familiar with a Broker Price Opinion, this package is similar. Liens list – since 2008, the IRS has made federal tax liens available, while also allowing property to be sold before back taxes are paid off. If a second mortgage lien exits, then the holder of the first one should ideally receive the amount owed in full. If there are three such liens on the property, or state tax, child support, and/or home association liens, the deal is very unlikely to go through. Watch out for mortgage insurance. If the home you’re interested in buying is covered by mortgage insurance, the insurer will likely prolong the process, in hopes the foreclosure just goes away on its own. Most such policies don’t pay off until the home loan has been delinquent for some 150 days. Be patient. Many foreclosures and short sales don’t go through, because of the several government programs aimed at keeping people in their homes. And then, many buyers expect to snag the home off the market through lowball offers that go far too low.